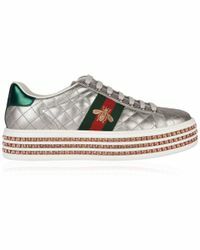 Bored of your weekend wardrobe? 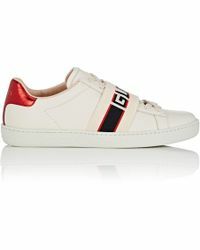 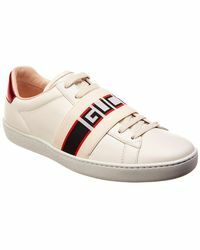 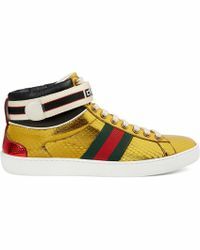 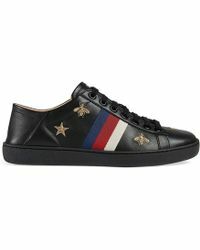 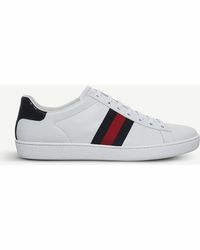 There’s no need to go and buy a whole new outfit – all you need is a pair of Gucci New Ace trainers to refresh your look. 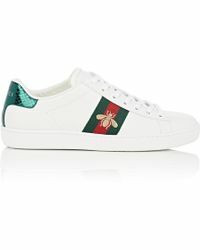 Crafted from leather with a classic low-top shape, they come with every decoration you can image – think embroidered bees, glitter, spaceship motifs and faux-pearl embellishments… we could go on. 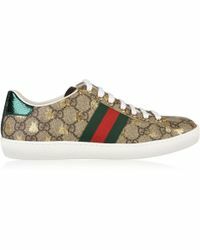 Trust us, your go-to jeans and T-shirt won’t look so ordinary anymore.